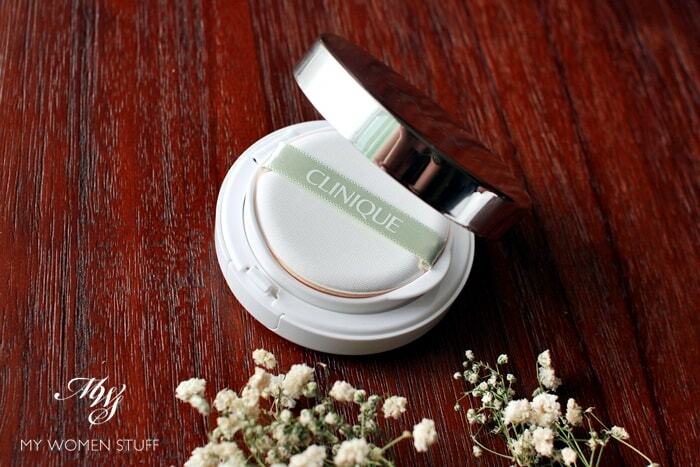 Welcome friends, to Day 2 of Cushion Foundation Week on My Women Stuff! 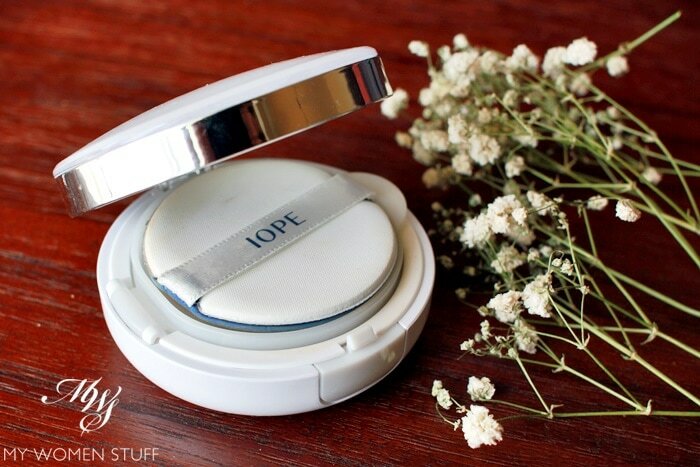 Today’s cushion foundation from a western brand, was one of the first I had the opportunity to try, a few weeks before its release, and it’s just become available at counters not very long ago. 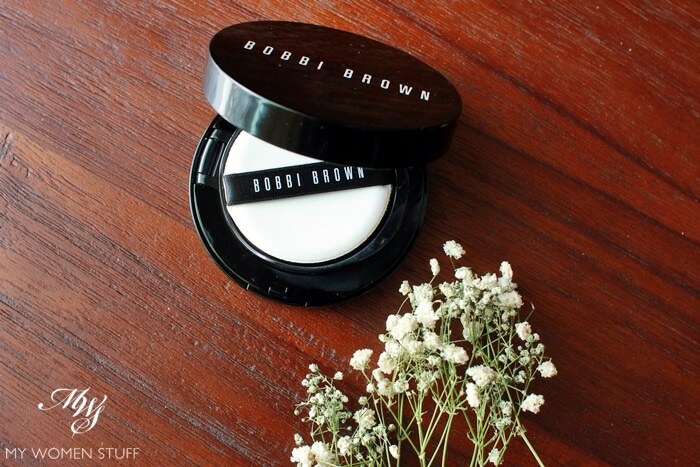 It’s the Bobbi Brown Cushion Foundation and I’m pretty impressed by the wide spectrum of shades it comes in! 6 shades!